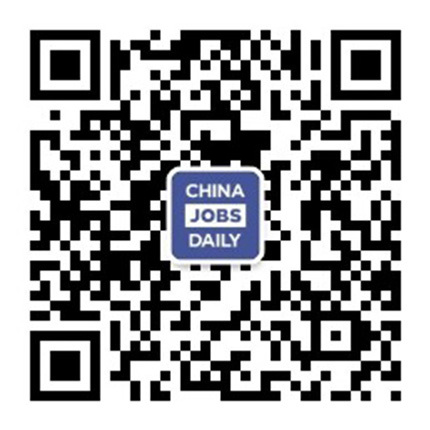 What's your biggest concern if you are to work in China? Social security, of course. 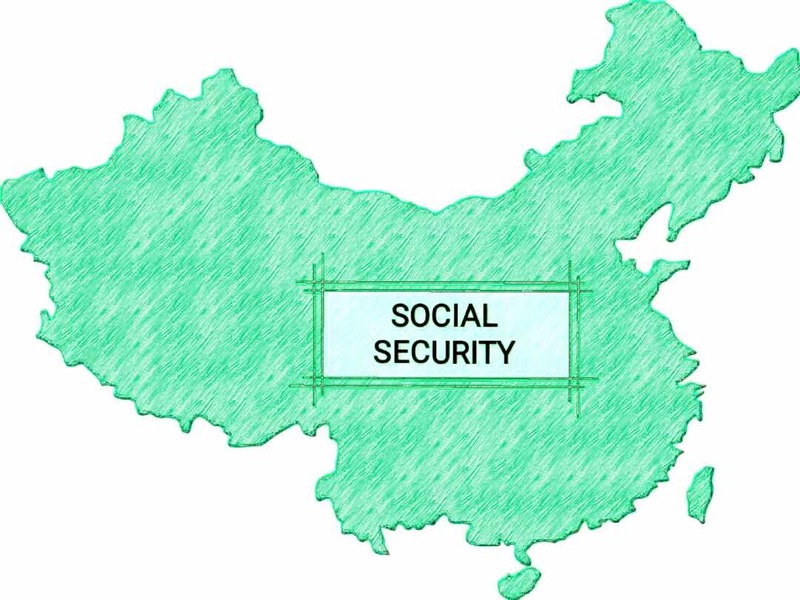 If you make it clear that how the social security system in China works, things can be a lot easier. The largest expat network, www.internations.org, provides you with the following information. 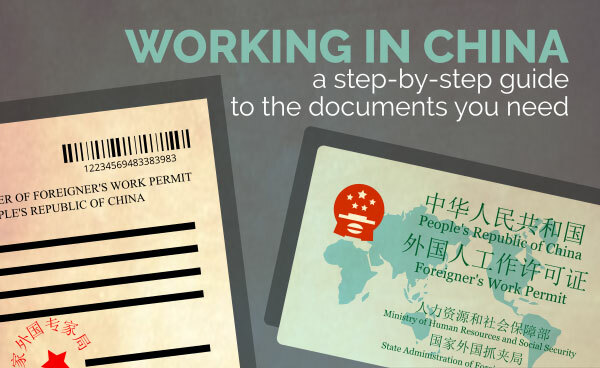 When obtaining your work permit, you may have received an official “Employment Certificate for Foreigners Issued by the Ministry of Labor and Social Security of the PRC” for your visa application. However, don’t let the existence of said Ministry of Labor and Social Security fool you: There is not necessarily a comprehensive nationwide social security plan of any kind, and the existent one may not fulfill your needs and expectations. First of all, China’s long tradition of Confucian values stresses the importance of xiào (filial piety) as one of the greatest virtues in the world. In practice, this often means that younger people do not only have to respect their elders, they must also assume the responsibility for taking care of their aged parents. Furthermore, in Communist China, the dān wèi (work unit) functioned both as a method for implementing the policies of the Party and as a way of looking after its members’ basic needs. Such a dān wèi would create its own housing facilities, nurseries, schools, clinics, etc. The old dān wèi system has been gradually collapsing since the early 1990s. On the one hand, this means more personal freedom for the Chinese population: No longer do they need to ask their work unit for permission to make a trip, get married, or have a child. Unfortunately, the social welfare functions of the dān wèi system have been eroded too. In the late 1990s, the Chinese government thus introduced basic pension plans and healthcare coverage for all employees and workers in the cities. Moreover, as a sort of grassroots experiment, the Chinese government has also been trying to strengthen the local shequ (neighborhood community) in the cities, including their social welfare functions. So far, these plans have only been partially successful. For example, while Chinese retirees do have a constitutional right to an old-age pension, they are often paid by SOEs (state-owned enterprises), many of which can’t afford to finance all their former workers’ retirement anymore. Further, while certain social insurance schemes exist, e.g. for injury, unemployment, and pension, many companies simply don’t enroll all their employees. As well as this, migrants from different regions, e.g. those who move from the country to the city for work, simply aren’t entitled to such schemes in their new homes. The nationwide social insurance schemes, providing workers compensation, unemployment benefits, and pensions, are not really comparable to social welfare schemes in other countries yet. As of October 15, 2011, foreign employees working in China have to pay contributions to the social insurance system. The policy is being gradually introduced, starting with China’s major metropolitan areas. It includes health insurance, maternity care, unemployment benefits, accident insurance, and the Chinese pension plan. While the contributions vary by region, they usually involve the employee paying 10% of his or her monthly income into the fund, and the employer paying up to 40% - a high amount that is particularly burdensome to smaller businesses. The participation rate among expats in China is relatively low, around 33% in 2013, due to the inefficiency and opaqueness of the system. As such, lots of questions concerning the practice of these laws remain unanswered. For example, foreign residents working in China on a Z visa are usually required to leave the country once they lose their job. Do they need to pay for unemployment benefits nonetheless? As far social security goes, you should at least get your own pension contributions back upon leaving the country if you decide to waive your right to a Chinese state pension. If your country has a national social security system, too, you might even have to pay contributions twice – both in China and in your home country. So far, China has only entered into bilateral social security agreements with Germany and South Korea, and most recently with Denmark, to coordinate their pension programs. Negotiations with 12 other countries are underway. When it comes to healthcare, you are now nominally covered for your time as a foreign resident who works in China. However, expats should still take care of their own private health insurance to ensure adequate coverage. If your employer does not provide you with additional medical insurance, you have to look into either international or Chinese insurance providers. Your premium and treatments will be calculated and provided on an individual basis, which may be bad news for expats with pre-existing conditions.